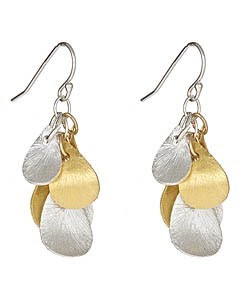 These small, pretty drop earrings are perfect for me! I love the mixed metal and they are small enough to sleep in which I like to do even though it results in me wearing the same pair for weeks on end! Just $75 at Max & Chloe, they are SO going on my holiday wishlist!